At LR Contracting Inc. we believe in the importance of helping others and contributing to our community. We are happy to host several charity drives a year and our company and individual employees donate regularly to local and national causes. We are currently hosting our Annual Summer Charity Drive for 2018! The LR Contracting Inc. charity drive successfully raised donations of over $2,500 in the fall and winter of 2016. Thank you to all who donated! From the website: Your financial support builds homes, communities and hope for hardworking families in Metro Denver. With your help, we can partner with more families and invest in revitalizing neighborhoods. The CARES program redefines the resident experience through relationships with a focus on increasing resident retention, enhancing online reputation, and improving resident satisfaction. CARES helps clients achieve their goals because relationships with residents aren't just good for the community; they're good for business, too. Local to Denver - "Our mission is to reduce hunger in the community by providing meals to everyone, regardless of ability to pay. At the cornerstone of all we do, is an idea we call “DIGNIFICATION”®. Not only do we serve up delicious food, we serve up respect, dignity and self sufficiency. Our goal is for everyone to leave nourished." 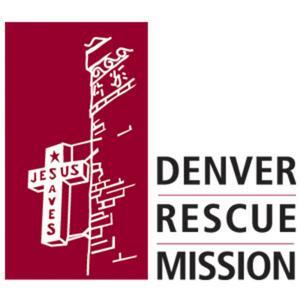 Local to Denver - "CitySquare Denver is a one-stop shop for Denver neighbors in need. 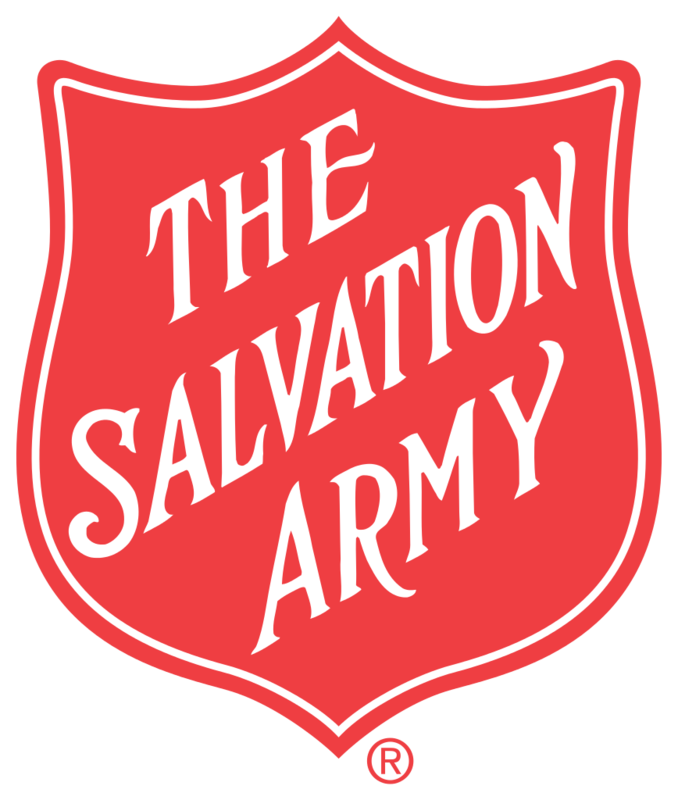 It provides bread, pastries, produce, family groceries, and homeless packs to any one who comes to its doors. While at CitySquare Denver, neighbors can share a light lunch, use the restroom, use a computer, and just rest for a while. We also offer referrals to help neighbors access health care, as well as job and housing assistance." Local to Denver - "It began in October, 2010. We wanted to open a place for homeless and at-risk youth... a hot meal, friendship, a refuge. Now, almost two years later, 5280 is FAMILY!! A group of volunteers open the doors of 5280 several days a week...AND, if we could, it would be seven days a week!" "The objectives of Toys for Tots are to help less fortunate children throughout the United States experience the joy of Christmas; to play an active role in the development of one of our nation’s most valuable resources – our children; to unite all members of local communities in a common cause for three months each year during the annual toy collection and distribution campaign; and to contribute to better communities in the future." "Military Family Lifestyle Charitable Foundation, Inc. (MFLCF) will provide our military members and their families the dignity and respect owed them by our Nation for their commitment and selfless service in preserving the freedoms we all enjoy. MFLCF will accomplish this task by generating revenue through fundraising events and programs that help support the financial, physical, and emotional needs of military members and their families." The LR Contracting Inc. charity drive successfully raised donations of over $1,300 in the summer of 2015. Thank you to all who donated! 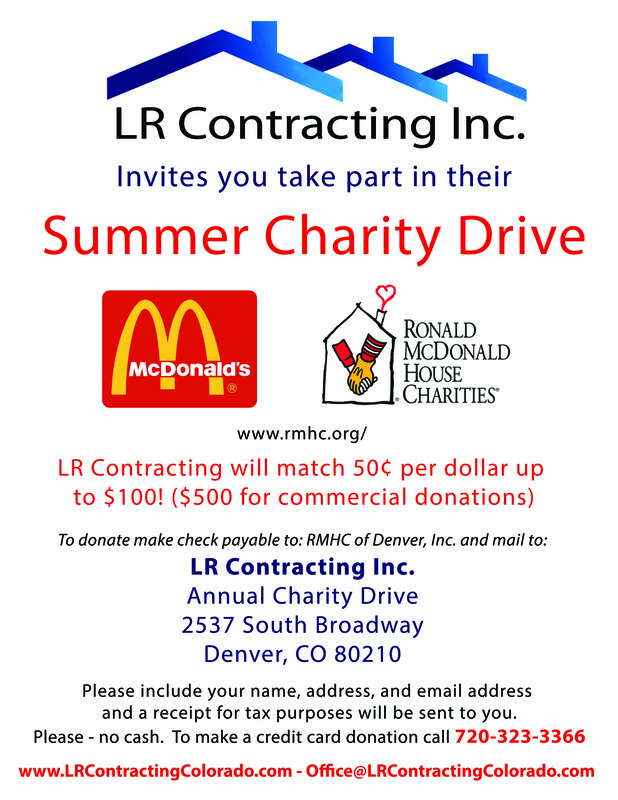 LR Contracting Inc. just completed an Annual Holiday Drive with all donations benefitting the Denver Children's Home. With donations collected from our employees, clients, and our company we were able to submit a sizeable donation the week before Christmas. The Denver Children's Home posted on their website that it was a record breaking Holiday donation year for them! We are proud to have contributed to such a worthy cause that helps our community and so thankful to all of those that supported our Annual Holiday Drive. The Holiday Season can be extremely difficult and stressful for traumatized children and their caregivers. For many of them, the Holidays trigger memories of loss, abandonment, abuse and neglect, and result in disruptive behaviors. While most think of the Holiday’s as time for family, food, and merriment, a lot of these children have never known that, or even worse, have known it, but no longer have it. During the 2014 Holiday Season, thanks to our INCREDIBLE donors, Denver Children's Home was able to raise over $215,000 to support and enhance our vital programs and services! We were also able to provide ALL of our children and their families with brand new holiday gifts! Additionally, the Family Resource Center at Denver Children's Home provided over 6,000 children in our community with two brand new gifts to open on Christmas morning!! It is thanks to YOU - our generous supporters - that we were able to provide a memorable holiday season for so many deserving children, adolescents, and adults. TOGETHER - we are improving our community and providing hope to those that need it most. Thank you! We look forward to hope and healing in 2015! 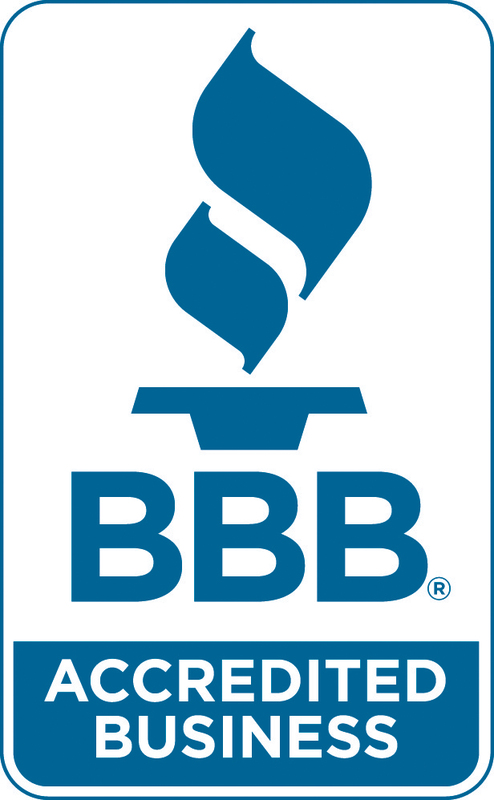 Roofing, Remodel, Automotive PDR, 203k Loans, Window Replacement and Installation, Storm Damage Repairs, Claims Specialists, New Roof, New Siding, Shingles, Asphalt, Metal Roofs, Vinyl Siding, Gutter Replacement. Serving Commercial, Residential and Automotive. or fill out our Free Inspections Form online. I recently needed hail damage repaired on my car and was placed in a rental by Pauline. She was very helpful, both in getting me into a car I liked and showing me the bells and whistles it had and how to use them. In addition to this, she was also very kind and detail oriented and even kept me from forgetting my luggage. I really appreciated her going out of her way to help me. Madeleine L.
I am a widowed 59 year old female. I had hail damage to my car. They fix and detailed my car. Got a rental and waived the deductible. Pauline was fantastic and stayed on top of everything and kept me informed. Only took a week. Trever did the body work and did a fantastic job. Even detailed the inside. Very respectful and did not take advantage of me. At all. I will and would recommend this company to anyone and everyone. Don’t have the words to say how thankful I am. Great job! Deborah W.
Super happy with the work I received. Professional, courteous, and very timely. Working with Pauline was a pleasure. She was great help working with my insurance and getting my job done in a timely manner. Can't say enough about them! Steven P.
LR Contracting Inc was wonderful in helping me after a hail storm. I didn't know where to begin but they quickly took the hassle out of my hands. They took in my truck and had it repaired quickly and looking the way it did when I first bought it. Pauline was amazing!! She is courteous and respectful and always remained in contact with me and kept me updated constantly throughout the process. I highly recommend them and will be going back in the future. Joel L.
Prompt, friendly, and courteous service. They did an amazing job on my hail-damaged truck which now looks brand new again. The process was fast and hassle-free, they even hooked me up with a great rental while my truck was in the shop. Frank L.
John A. stopped by my house to check on my roof as I was concerned about hail damage. John was thorough in his assessment and also looked at my siding and window frames as well. In the end, I didn't have any damage due to hail, but John spoke with me about signs to look out for after future storms. Very pleasant experience and I walked away with knowledge for the future. Brian H.
LR Contracting was extremely professional. They replaced my roof after a severe hail storm. They had the best price, the best customer service and helped guide me through the nightmare that is insurance claims. In all, this is the best contracting company in Denver. I definitely will use them again. Ryan K.
9/23/2016 I am writing to express my great satisfaction with the installation of a completely new bathroom in my basement. The project development and execution was flawless with a completion timeline that vastly exceeded my expectations. I would certainly recommend L.R. Contracting Inc. as long as you have project managers like Erin on the job. Again, thank you for the team's great work. D. Eastman, Denver, CO.
07/29/2015. “Jake has excellent interpersonal skills and is very responsive and professional. He is a great representative of LR.” T.M.C. Aurora, Colo.
7/10/2015. “Scott it has been a pleasure working with you and the team at LR Contracting Inc. with respect to the insurance issue at Sausalito over the past year and a half. I would like to add, since Jake has stepped into the picture, my office has received several calls from homeowners stating how pleased they are with his professionalism in running the roofing crew. The few times I have had to contact him, I too have found him to be very knowledgeable and professional.” McKinney Mgmt. Group. Englewood, Colo.
7/10/2015: "Nicole, my husband and I could not be happier with our new roof. Purchasing a new roof is a huge expense and it was very important to us that we choose the right roofing company and the right selection. We definitely feel that selecting LR Contracting Inc. was outstanding. Throughout the entire process, Joe, Jake, and Nicole provided timely and courteous customer service beyond our expectations. We heartily recommend LR Contracting Inc." Frank and Patty. Centennial, CO.
7/09/2015: "We write this referral letter for the excellent work performed by LR Contracting Inc. In 2014 our Townhome community was severely damaged in a hailstorm. LR Contracting Inc. was referred to us, subsequently we met with Joe and Lance to discuss the scope of the project. The list was extensive - We had to replace the roof, windows, replace and repaint siding, replace garage doors. When the actual work started they communicated and coordinated everything letting all homeowners know what was coming and when. The team was always available to answer questions and even help out on things that were beyond the scope of their work. The final work product was exceptional. To say that we are pleased with our experience with LR Contracting Inc. would be an understatement. We heartily recommend them to anyone needing a contractor." C.C.T. Board of Directors. Greenwood Village, CO.
4/06/2015: Joe: we just finished up with Jake on all our roof matters & I wanted to put in writing how pleased we are with all the work LR Contracting Inc. did for us. First arranging the Public Adjuster to represent us in dealing with our Insurance Company was absolutely terrific. It took awhile bet the results were beyond what we expected. Then the job you did on the roof (In the winter months.) along with the paint and gutters was great. Most of all, the responsiveness of Jake was always immediate. Thank you. 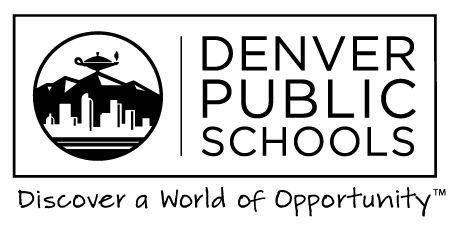 M. and D. Morrison, Co.
4/15/2015: "Our experience has exceeded our expectations, thank you! " L. Bartels. Englewood, CO.
4/20/2015: "The purpose of this letter is to give a positive critique for Lance Roberts and his company, L. R. Contracting. In 2012 and again in 2013 our home in the Estates in Piney Creek, sustained substantial damage from 2 separate hail storms. The insurance company balked a bit on our claims and they were not settled for almost 2 years. We had mold exposure in our closet, which was a horrible concern during this time. Fortunately, our contractor referred us to L. R. Contracting. They immediately responded and gave us a bid for the mold testing, evaluation, removal, replacement of all insulation and ceiling costs. In addition, there was water damage in the bedroom which required extensive repair, plastering and paint. L. R. Contracting was in contact with us for several months prior to our insurance approval for costs. I was impressed that this company was actually contacting me instead of the other way around after almost a year. We eventually contracted for their services. Their reputation preceded them. Their services were on schedule, prompt, always clean and sensitive to people living in the home at the time of services. When we had a few additional requests, they were met with a response of “Absolutely”. I would refer all of my friends and relatives to this company. They are trustworthy, honest, clean, responsible and personable." Judy A. Centennial, Co.
5/02/2015: "Carey, I am currently a client of yours and I just want to say thank you for your patience and diligent inspection and cooperation while working alongside the claims adjuster today. You confirmed for me, and more importantly my wife, that I chose the right contractor for the job. Thank you." Jonathan G.
5/06/2015: "Jake, Donna and I appreciate your attention and immediate response to our roof work. Take your wife out to dinner on us. Thank you so much." Mike S. Littleton, Co.
5/12/2015: "Lance, You’re the BEST! She is one of our most demanding homeowners. And below is her compliments to you……….” Becky. Greenwood Village, Co. …”Lance and his crew at LR Contracting Inc. have displayed superior organization and teamwork in the process, they are extremely professional, they have gone above and beyond. Lance and his crew have shown great integrity. Your support and execution of this matter is greatly appreciated!" F.L. Greenwood Village, Co.
5/22/2015: "Guys, thanks for the great job on this one. This client had nothing but good things to say of how Lance handled the work." M.B. Castle Rock, Co.
03/13/2017. “L.R. Contracting Inc. did work on our roof and they did an excellent job! The staff was efficient, friendly, and timely. They cleaned up after themselves and did the job quickly. We are very happy with the work they did and would highly recommend their service.” Rebecca B. Littleton, Colo.
© 2019 LR Contracting. All Rights Reserved. Powered by VSM.